Monday 5 December, 6pm - 8pm, Congress Centre, Great Russell Street, London, WC1B 3LS. 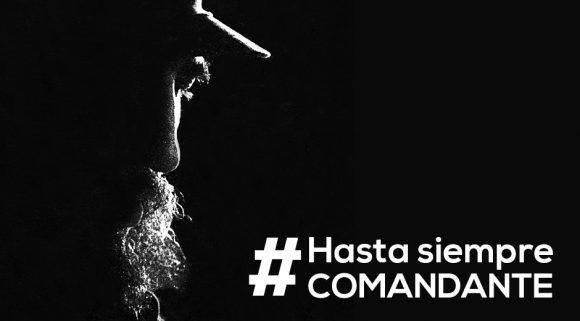 Join us for a memorial evening for Fidel Castro, with speakers, music, readings and film. Special guests include the Cuban Ambassador HE Teresita Vicente, writer Tariq Ali, author and journalist Richard Gott and more to be announced. Enter your details and click “submit” to register in advance. *CSC will never share your details.